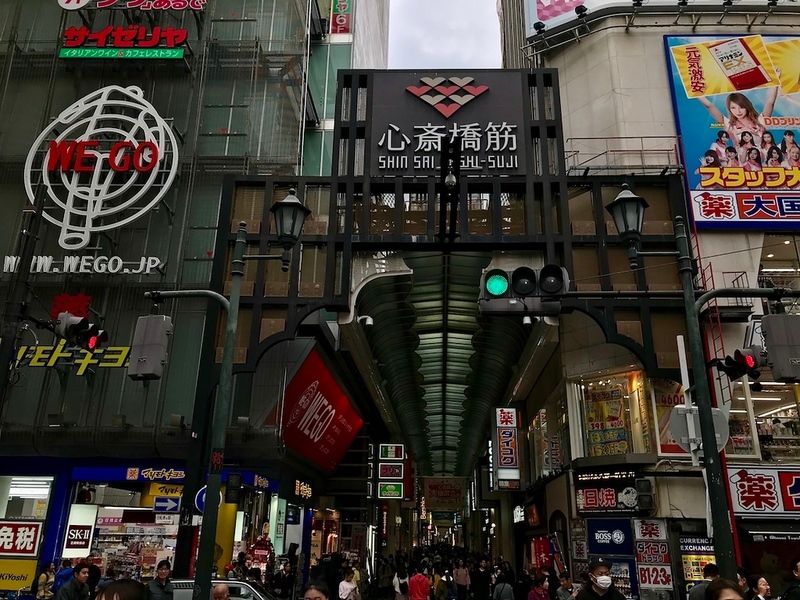 Running a whopping 600 meters long, Shinsaibashi-suji Shopping Arcade is the quintessential “shotengai” or covered shopping arcade. 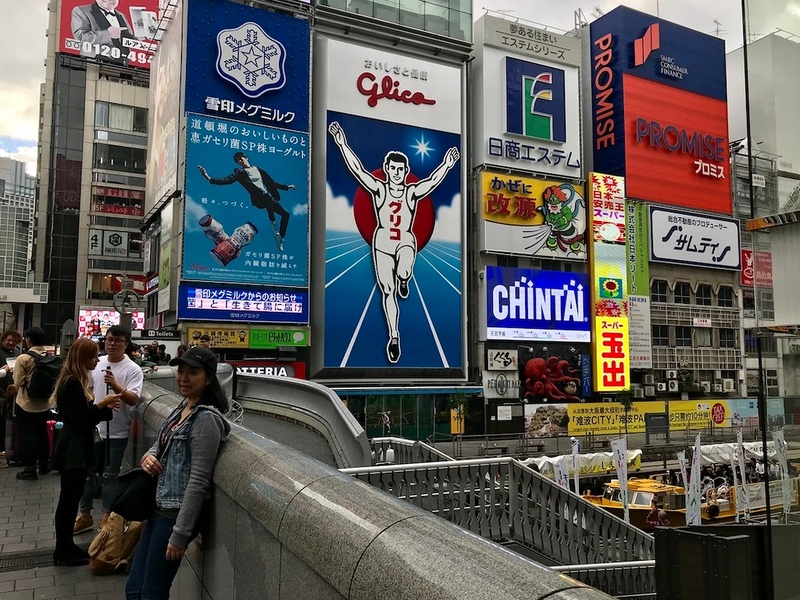 Even if you don’t intend to do any shopping, it’s well worth taking a walk along this street to see the incredible cast of Osaka characters who prowl this place. 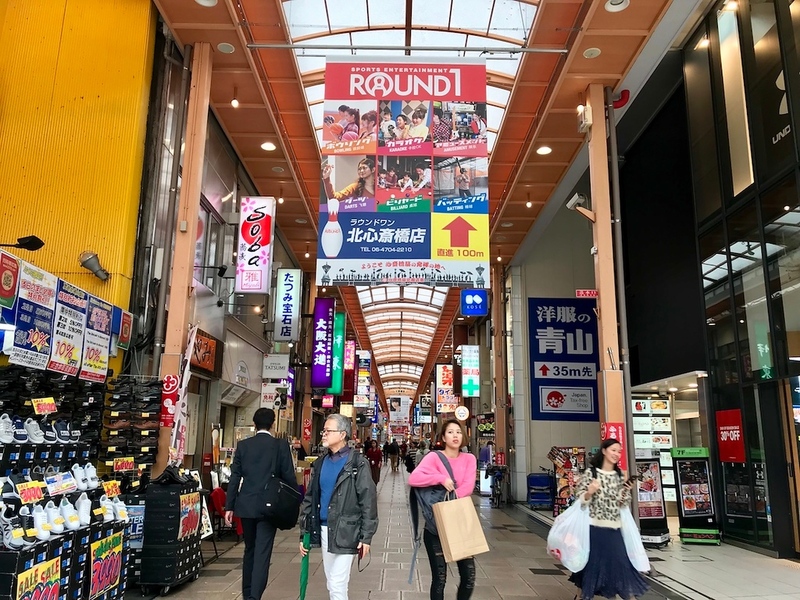 Visiting a shopping arcade in Japan is usually a great insight into what makes a local neighborhood tick. Shinsaibashi-suji Shopping Arcade, along with its longer, more traditional cousin Tenjinbashi-suji Arcade up in the Kita district, is one of Osaka’s quintessential “shotengai” (covered shopping arcade) and one of the city’s major tourist destinations. 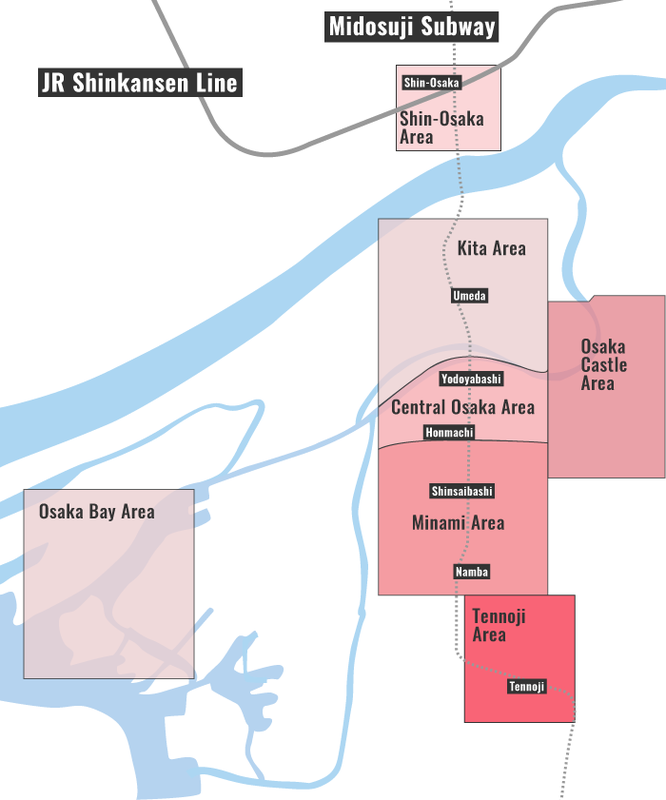 It runs for approximately 600 meters, parallel to and one block east of Midosuji. Shinsaibashi-suji Arcade is located within walking distance from Dotombori, Namba Parks, and Amemura. 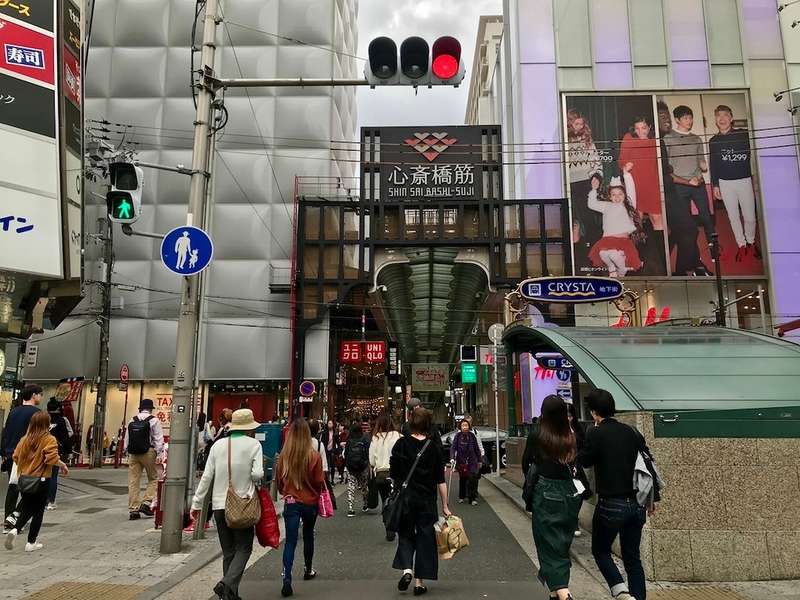 While there are still pockets of traditional retailers like kimono shops, tea purveyors, and neighbourhood restaurants along the arcade, parts of Shinsaibashi-suji are changing rapidly. Part of this is in response to the influx of tourists, but it is also to do with its proximity to the center of town - there’s simply more foot traffic overall. Correspondingly, there’s a higher density of more commercial, fashion-oriented shops here: think trendy boutiques, high-end designer labels and department stores, chain retail shops, and drugstores. It’s a very busy street. This is a fantastic place if you have a lot of shopping stamina and a high tolerance for crowds and bright lights. While the main arcade can be quite overwhelming, it is worth walking through to see what’s on offer. It’s equally worthwhile wandering off the side streets to explore smaller shops - you might find some lovely secondhand kimono, old woodblock prints, or just a small mom-and-pop sushi shop. Subway: 2-minute walk from exit 2 of Shinsaibashi Station on the Osaka Metro Midosuji and Nagahori Tsurumi-ryokuchi Lines. :: Check availability and pricing for hotels near Shinsaibashi-suji Shopping Streeton Booking.com or Agoda.com. Shinsaibashi-suji Shopping Arcade is located in Osaka's Minami district. See our complete list of things to do in the Minami district, including places to eat, nightlife and places to stay.